We strive to anticipate and respond to the needs of government by providing excellent clinical care. 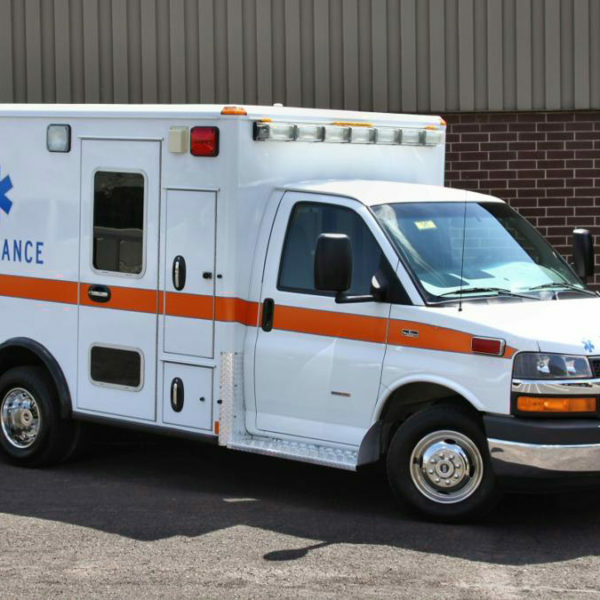 Vital Medical Services provides all of the immediate medical services available from a physician combined with the non-life threatening services offered by the hospital emergency room. 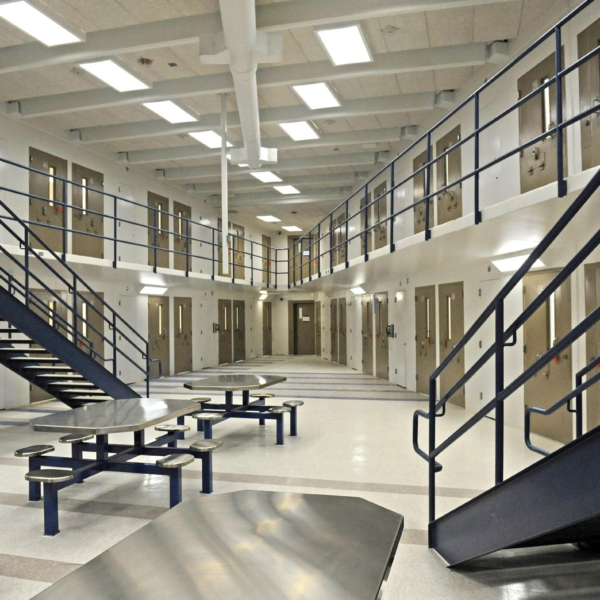 Nearly 95% of in-custody complaints can be handled by our medical provider’s via a Medical Screening/Pre-Booking Exam and do not require hospital ancillary services. Our services cancel the expense, liability, and time required to transport clients to the hospital. These clearances are done in your jail facility. 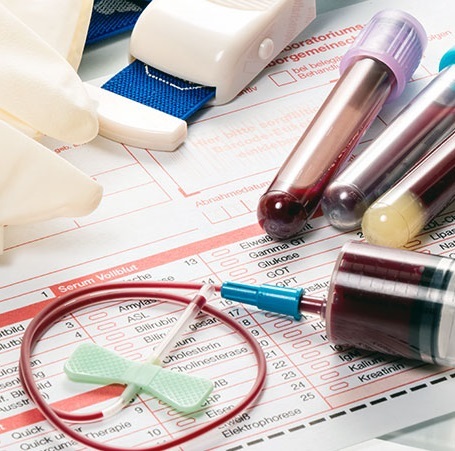 Our staff consists of medical professionals from emergency departments, whom have undergone an extensive licensing and accreditation procedure and who are experienced, highly qualified, service oriented and certified by risk management carriers. Our wide range of services are focused on drastically reducing risk and liability to the agencies we serve. 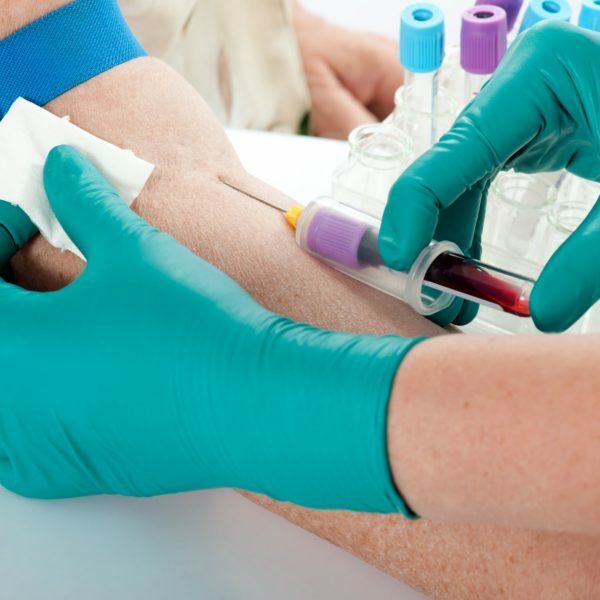 Our licensed medical professionals are highly vetted and trained to ensure the quickest and most efficient processing and administering of our whole host of services. We are ready around the clock with our medical professionals to respond to any situation. Through our Board Certified Emergency Medical Director all of our physician staff has standardized procedures as set forth by the American Academy of Emergency Physicians and the American Medical Association. We wouldn’t be the leading provider of on-site health care service if our prices were not as efficient as they are. Contact us to learn more! 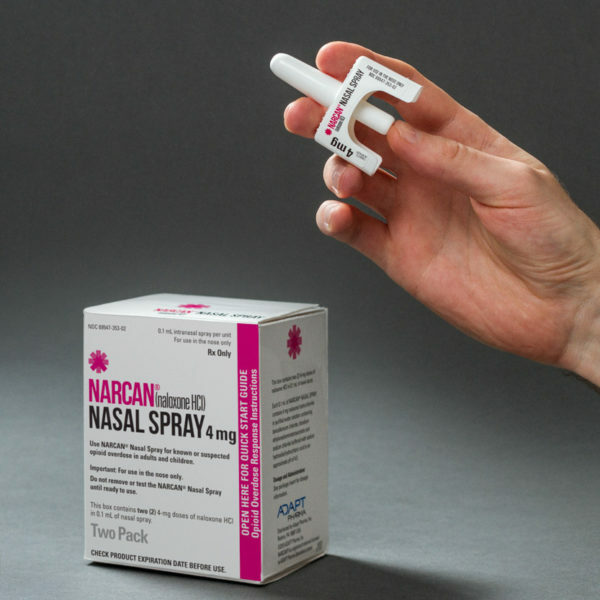 We are always finding new products and services to our customers, such as our new deployment of Nasal Naloxone (NARCAN®) across all our partnered Police Departments. Contact us today and see how Vital Medical Services can provide on-site medical services for you! Vital Medical Services has proven the most effective in partnership with police departments. Our services cancel the expense, liability, and time required to transport clients to the hospital. These clearances are done in your jail facility. 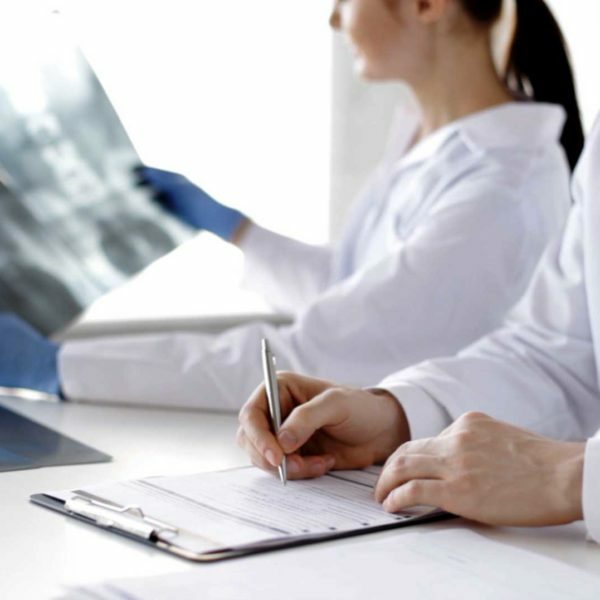 Our staff consists of medical professionals from emergency departments, whom have undergone an extensive licensing and accreditation procedure and who are experienced, highly qualified, service oriented and certified by risk management carriers.